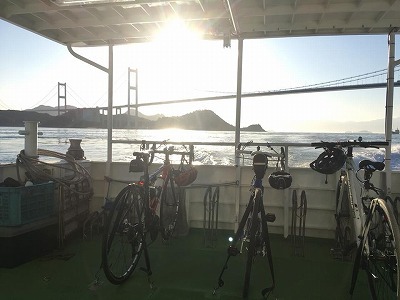 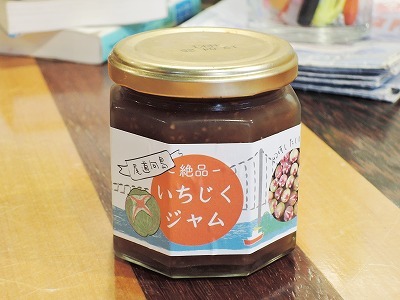 Influence of Shimanami Kaido Cycling Road by "Heavy Rain in July"
※We stopped updating on July 24th because there are no problem on the Shimanami Cycling. 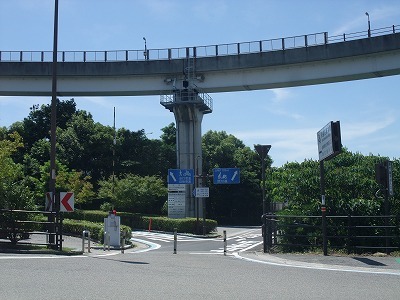 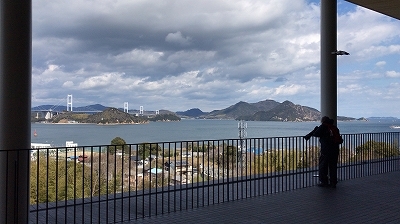 Currently, the bike route of the Shimanami Kaido is accessible without problems. 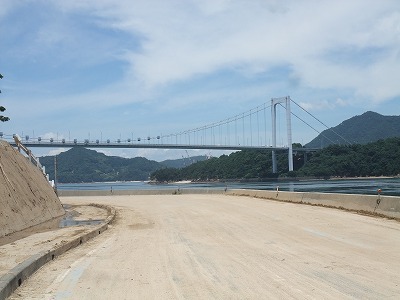 The Shimanami Kaido; between Imabari and Onomichi, have been able to go through by bicycle now without problems. 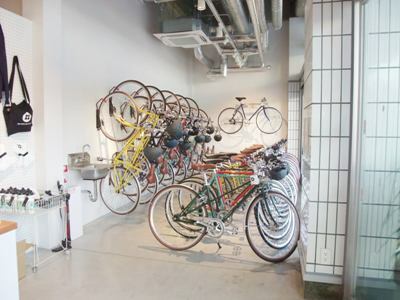 The rental bike service is running as usual. 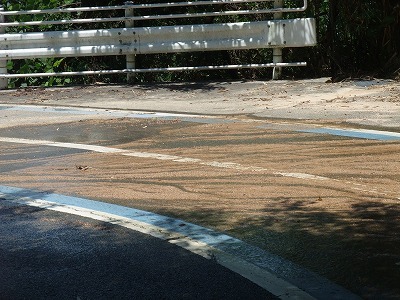 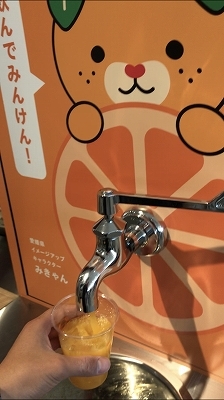 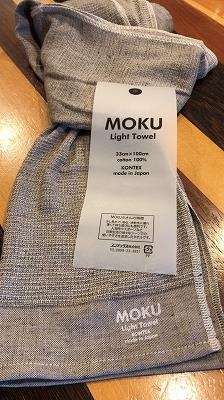 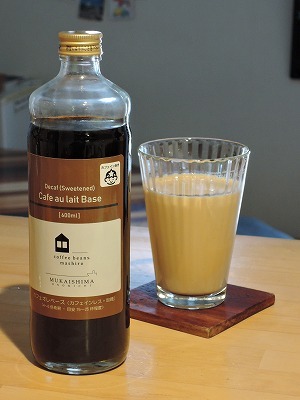 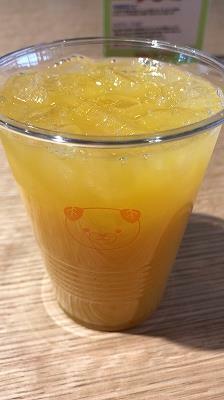 The water supply was restarted in all area of Onomichi city. 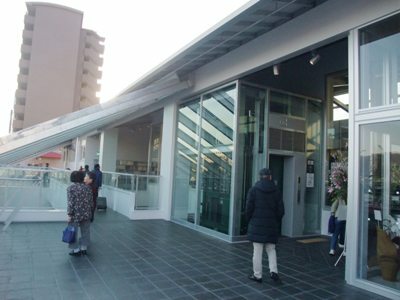 Almost all of supermarkets, convenience stores and restaurants are also opened as usual. 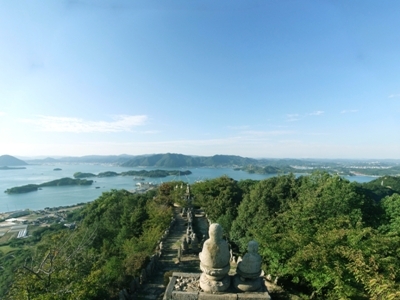 Ferry and bus routes between Onomichi (or Fukuyama) and Imabari are also no problem. 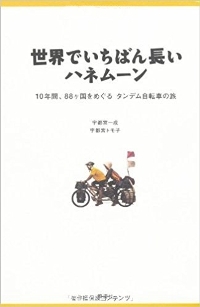 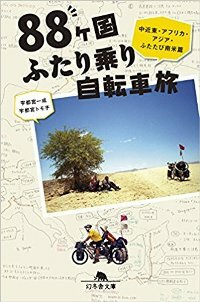 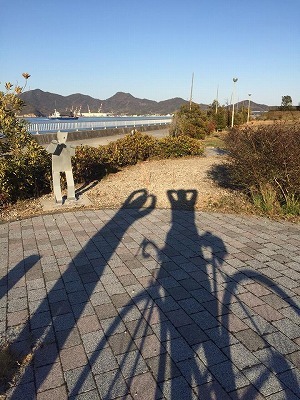 Please enjoy riding! 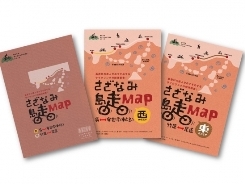 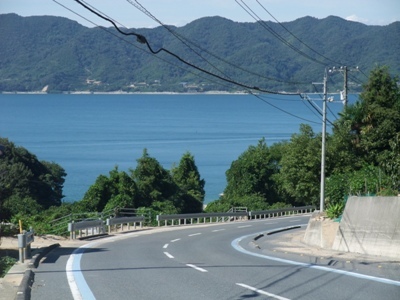 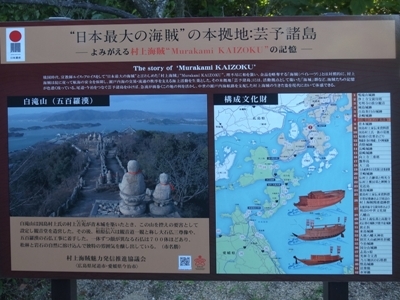 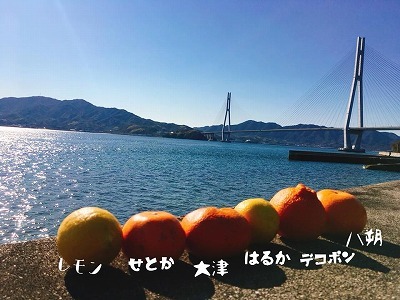 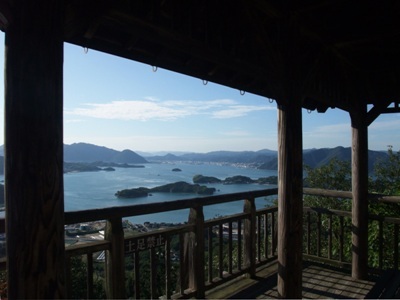 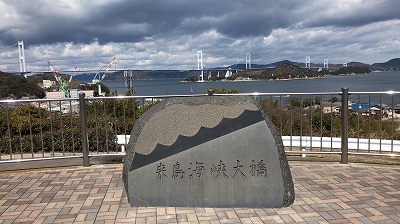 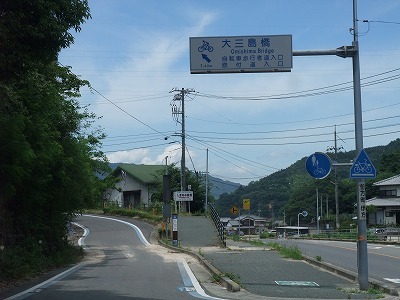 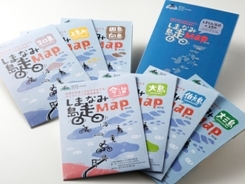 Currently, the bike route of the Shimanami Kaido is accessible from Imabari to Onomichi. 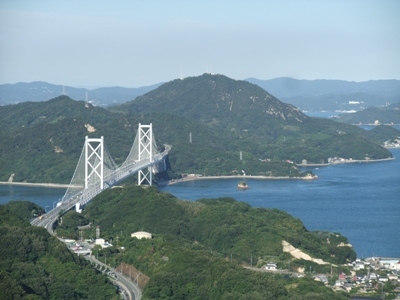 The Shimanami Kaido; between Imabari and Onomichi, have been able to go through by bicycle now. 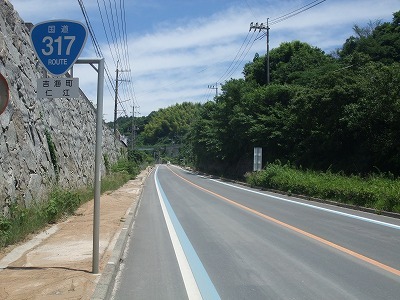 The bicycle path of the "Hakata-Oshima Bridge" have been reopened on 11th July. 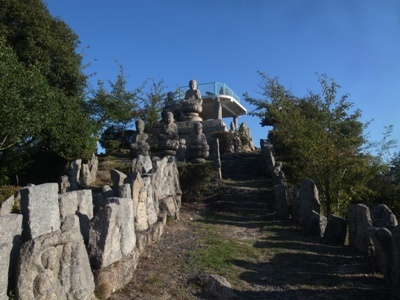 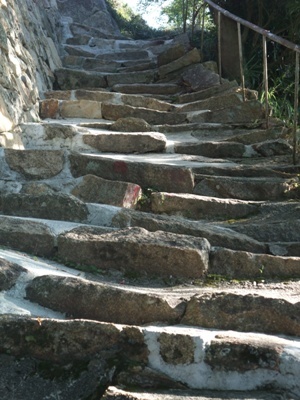 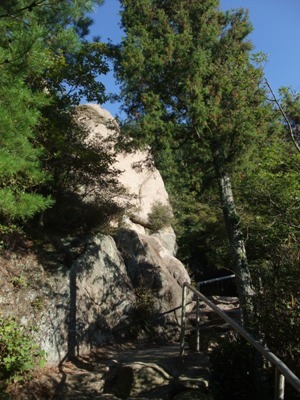 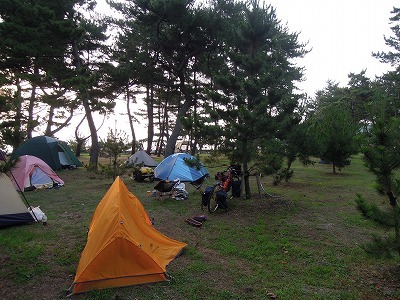 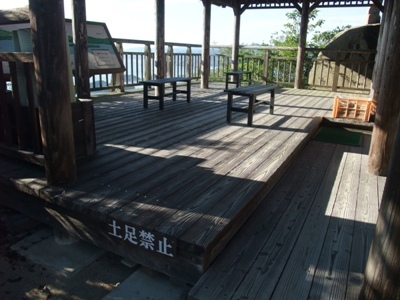 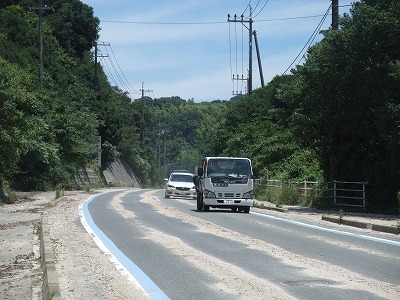 However the restoration work is proceeding on the main cycling route in the Mukaishima island now. 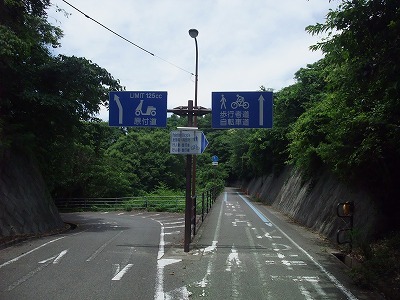 Please note that you must go other route in that island (some cyclists have already passed today). 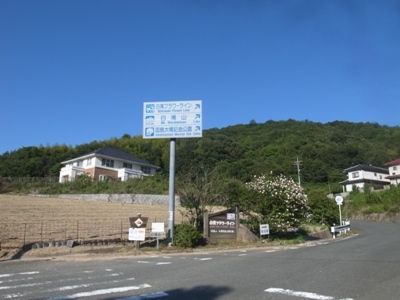 And some part of "island explore route" in Oshima, Omishima, Innoshima and Mukaishima islands has been closed due to landslides. 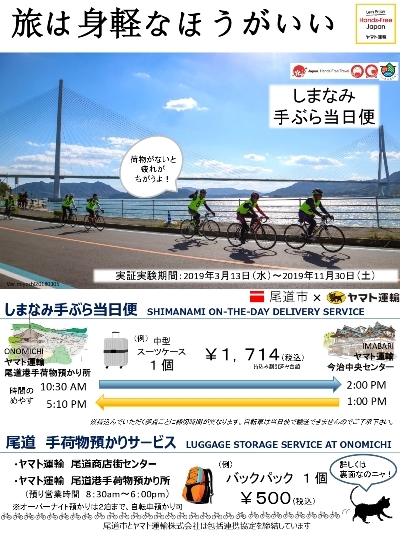 It seems that cyclists will be able to go through from Imabari to Onomichi, the Shimanami kaido by tomorrow. 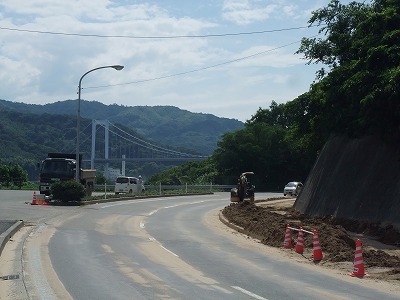 The administration replied us about the road closure of the "Hakata - Oshima Bridge"........ "Currently, removal of sand is scheduled to be completed today on 11th July. 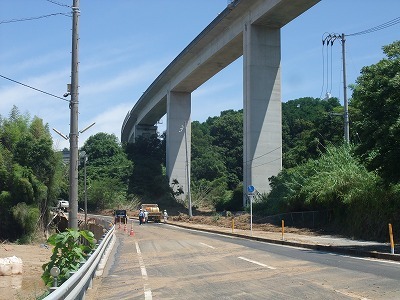 It will be possible to pass through by 12th July at the latest." 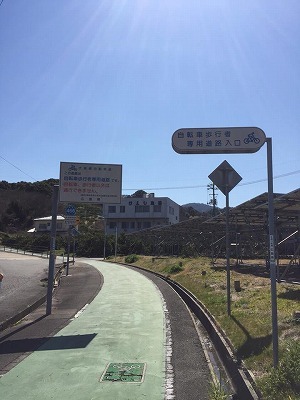 The bicycle path of the "Omishima Bridge" has been reopend. 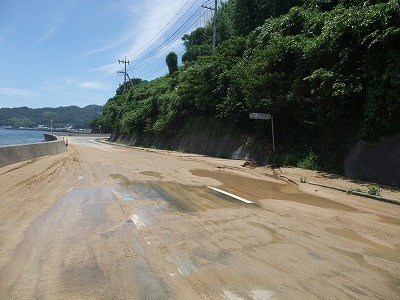 Currently the bicycle path of the "Hakata - Oshima Bridge" has been blocked. 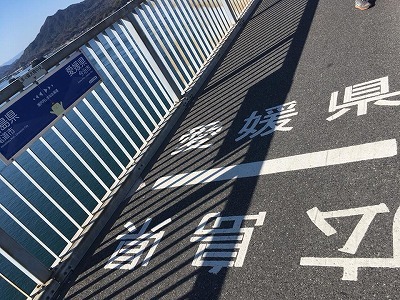 "Omishima Bridge" and "Hakata · Oshima Bridge" where the bicycle path has been blocked since yesterday, but it seems that the motor-bike road (125 cc or less) is not blocked. 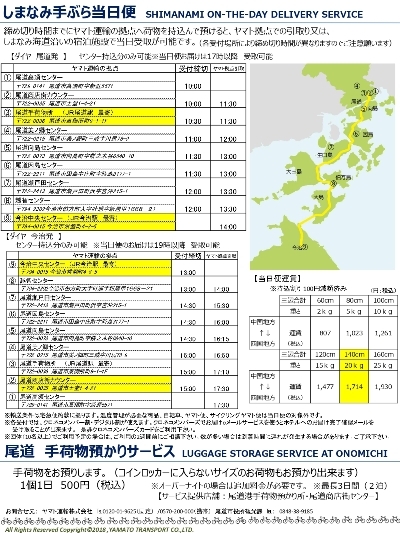 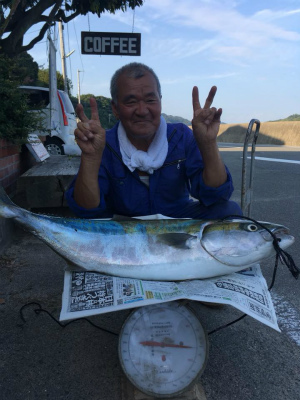 (Information from who rode from Onomichi to Imabari in this morning). 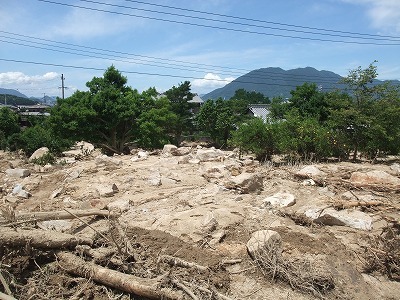 The cause of the stop is not new landslide but "It is physically able to pass, but to ensure safety". 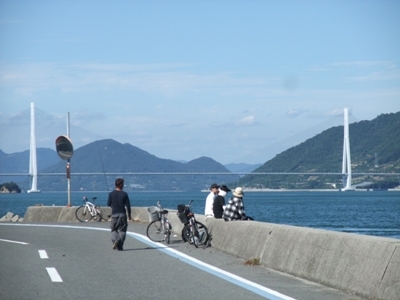 Cyclists currently can not go through from Imabari to Onomichi; the Shimanami kaido. 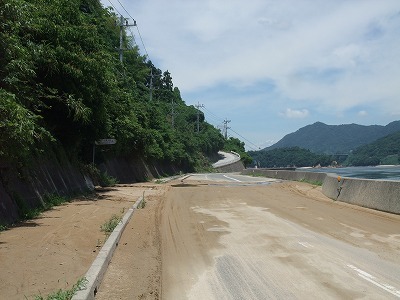 The bike-path of the Omishima bridge and the Hakata-Oshima bridge have been re-closed. 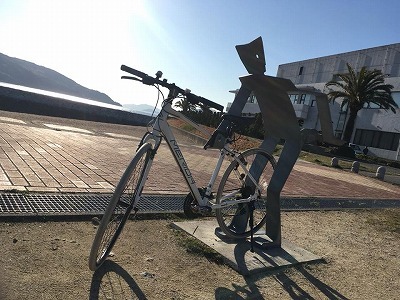 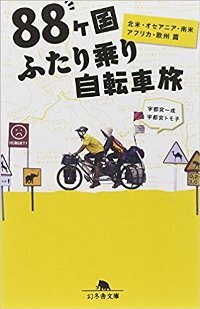 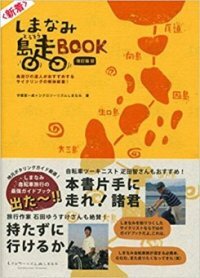 As of 10th July, we cannot go through the bridges from Imabari to Onomichi by bicycle. 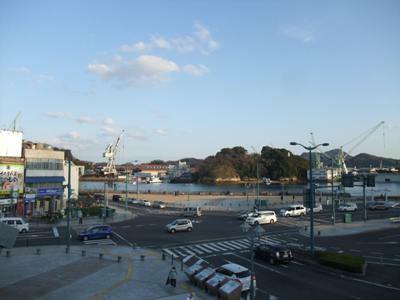 Water outage is continuing in Onomichi city (Hiroshima prefecture). 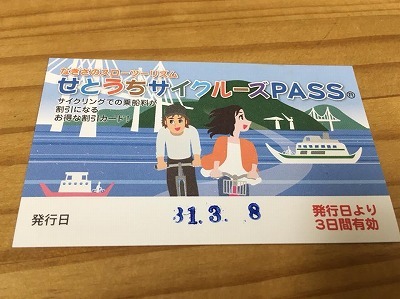 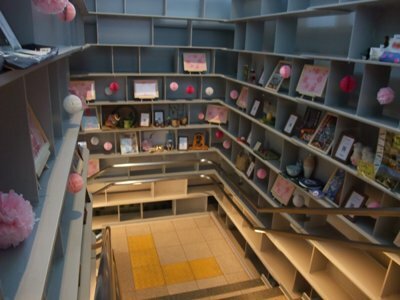 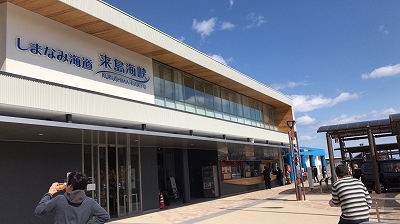 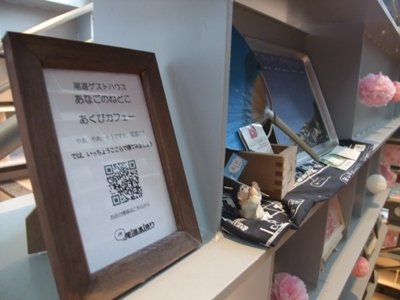 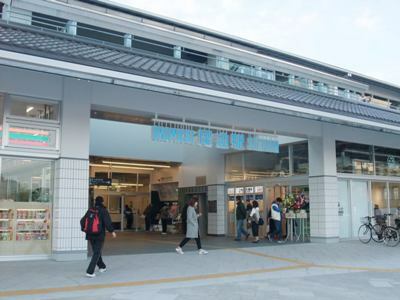 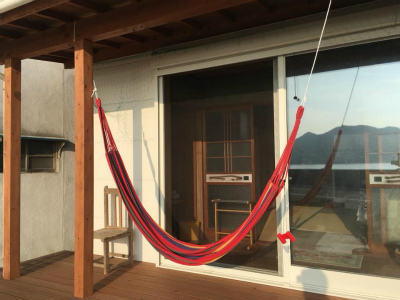 According to Onomichi Fuji Hostel, it seems that it will be continuing until 16th or 17th July (they have information from the administration). 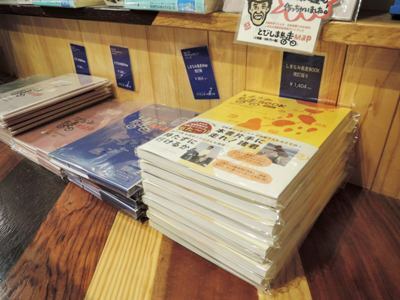 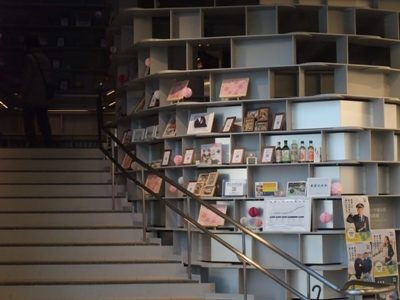 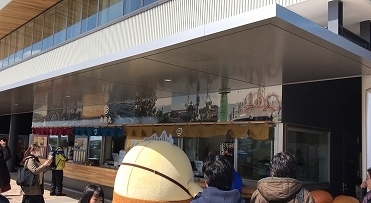 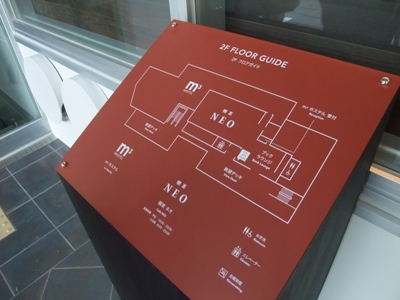 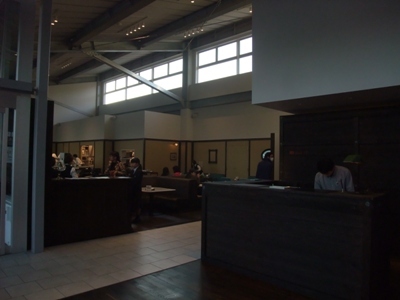 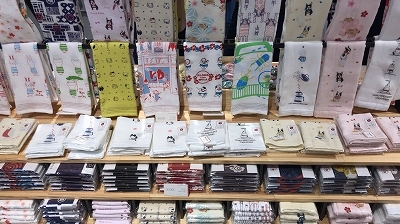 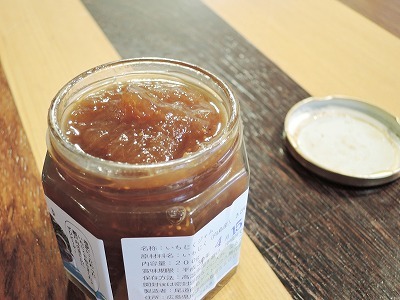 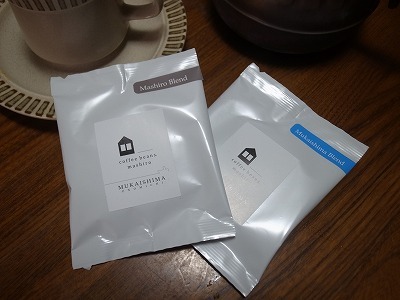 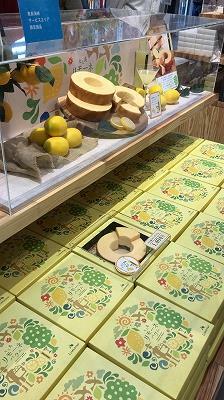 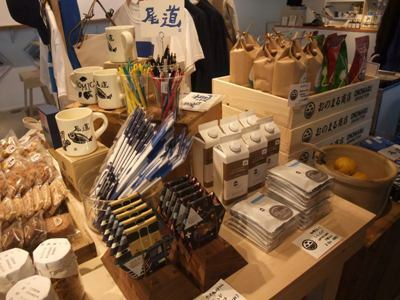 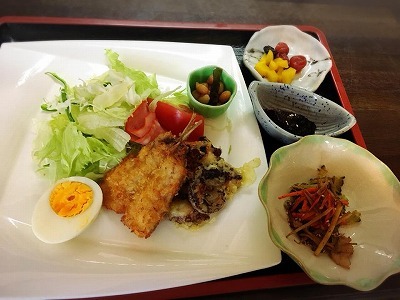 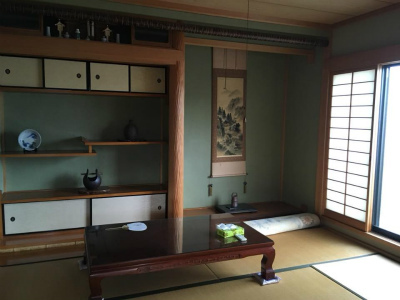 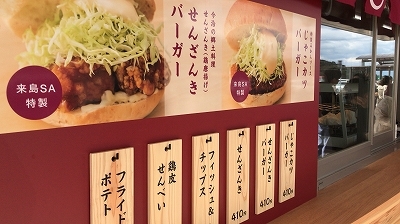 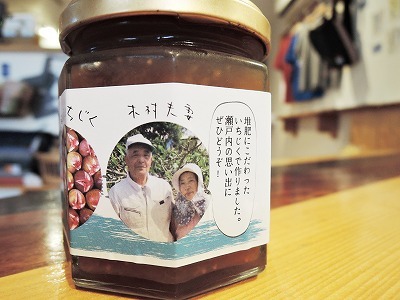 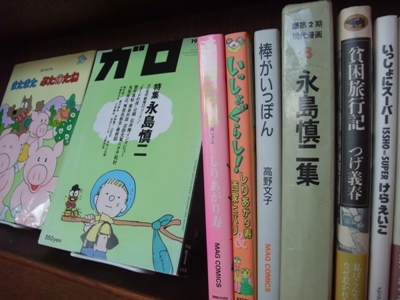 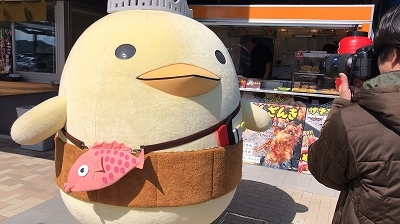 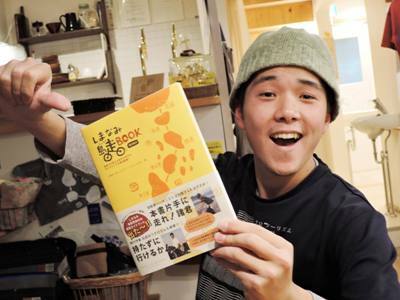 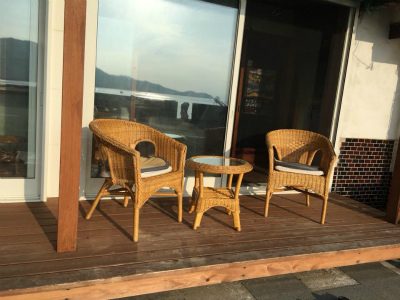 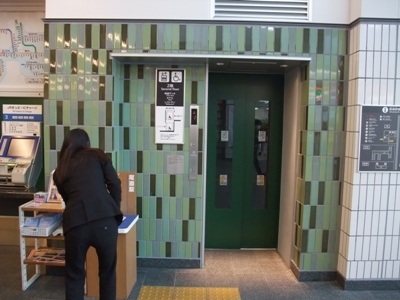 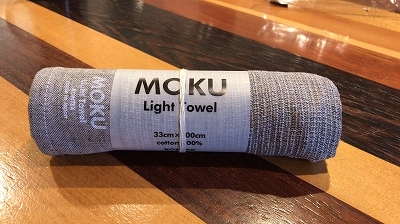 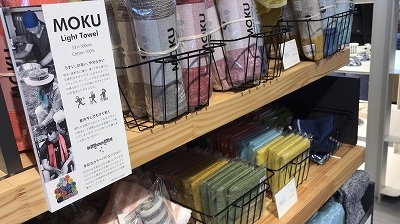 Almost accommodations and restaurants in Onomichi City are discontinuing their business. 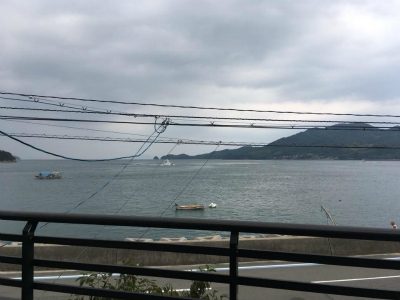 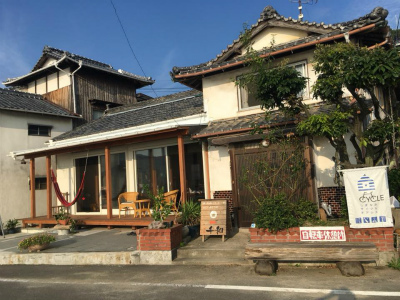 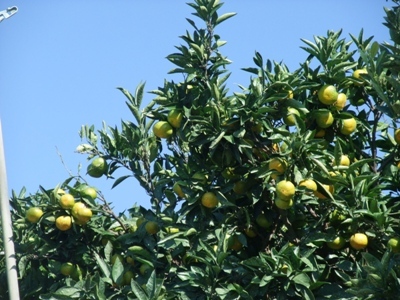 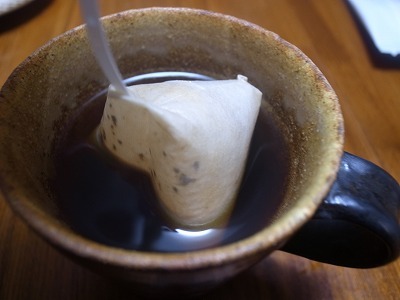 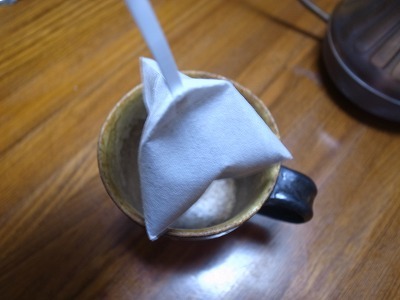 In Fukuyama city, next to Onomichi city, it seems that no water cutoff has occurred.Meanwhile, there are no restrictions on water, electricity, gas etc. 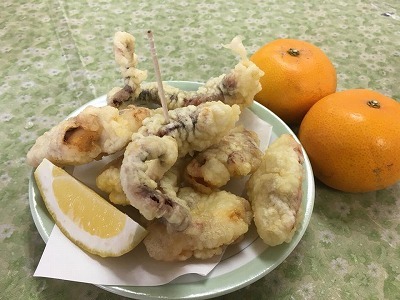 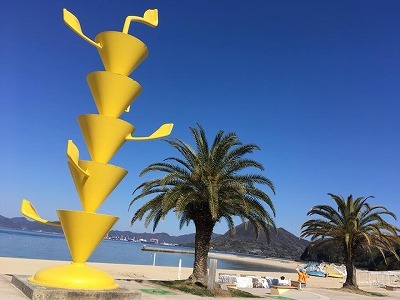 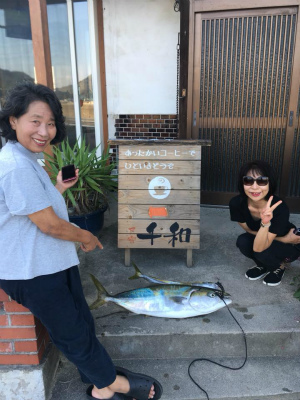 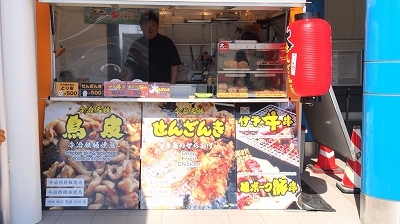 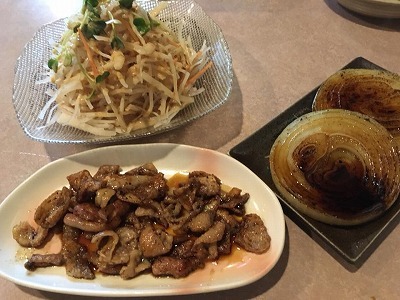 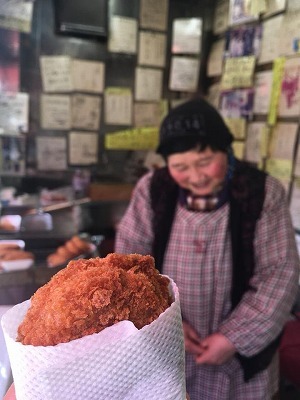 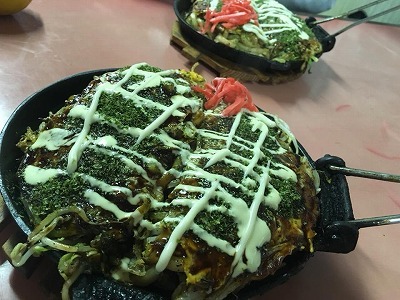 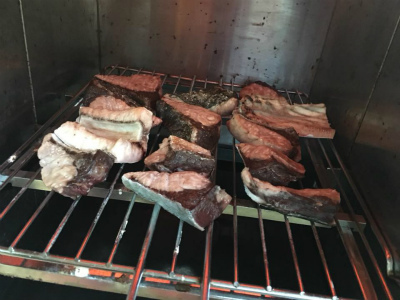 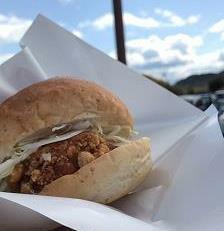 in Imabari downtown area (Ehime prefecture) where "CYCLONOIE" is located, and accommodations and restaurants are also running normally. 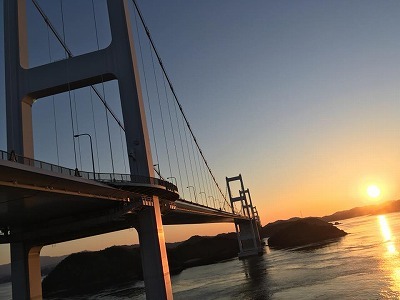 Currently, the Shimanami Kaido; between Imabari and Onomichi, have been able to go through by bicycle. 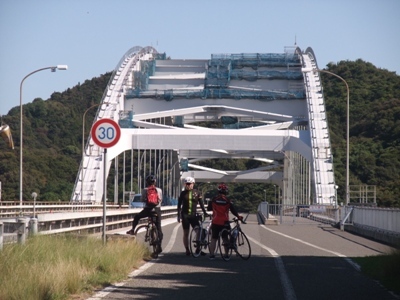 The bicycle path of the Omishima Bridge have been reopened on 10th July. 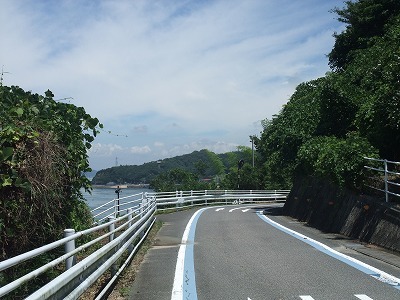 However the restoration work is proceeding on the main cycling route in the Mukaishima island now. 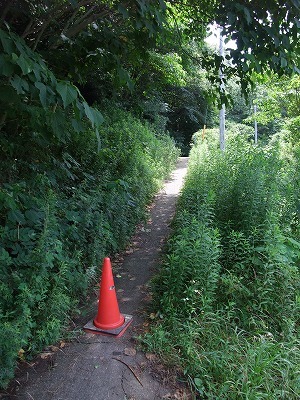 Please note that you must go other route in that island. 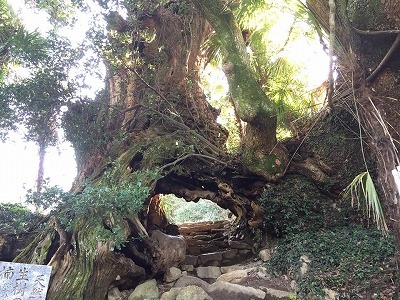 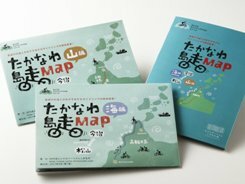 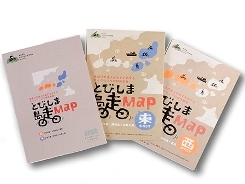 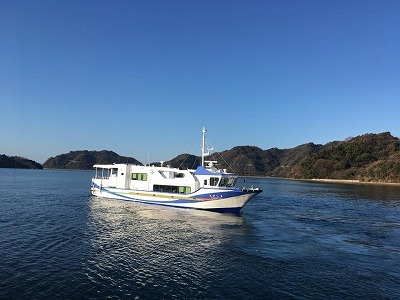 And some "island explore route" in Oshima, Omishima, Innoshima and Mukaishima islands has been closed due to landslides. 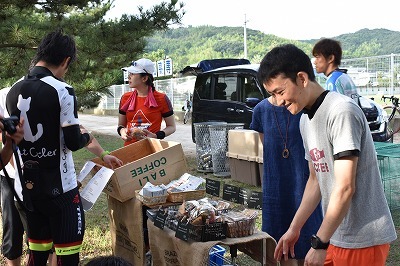 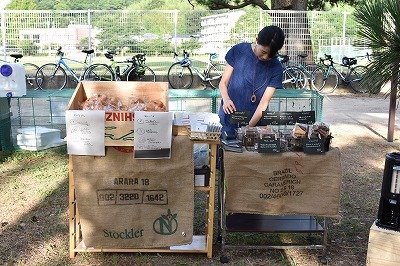 The rental bike service is opened as usual. 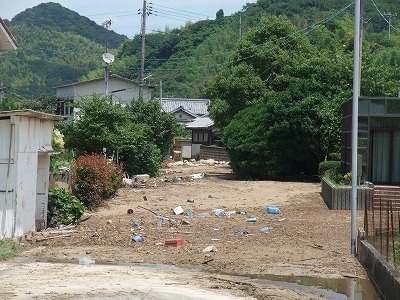 And some supermarkets, some convenience stores and some restaurants are also opened as usual. 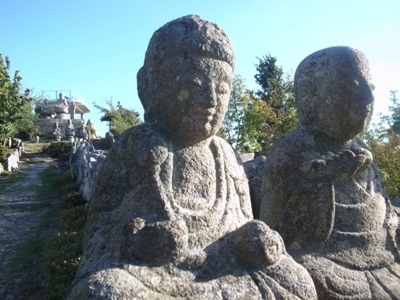 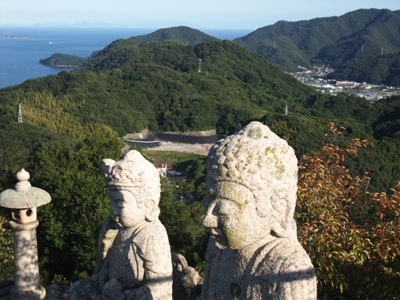 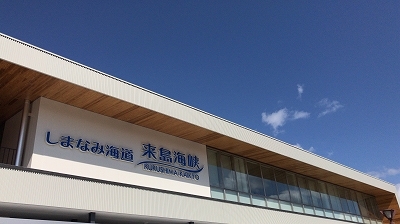 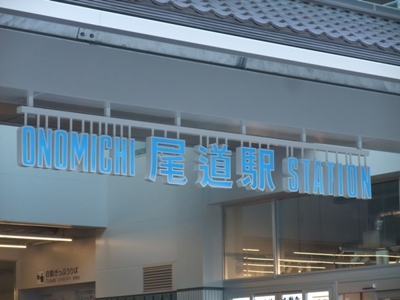 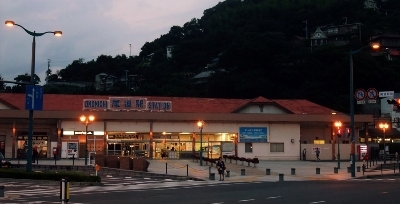 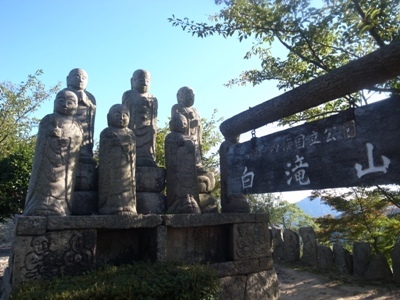 Ferry routes and the bus routes between Onomichi (or Fukuyama) and Imabari are also available. 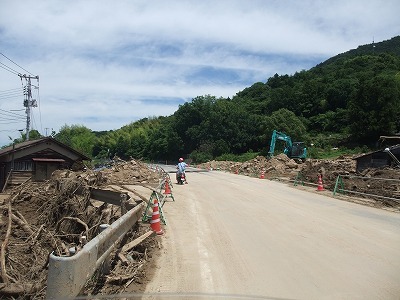 Please ride carefully as some road conditions are not good, and do not approach dangerous places. 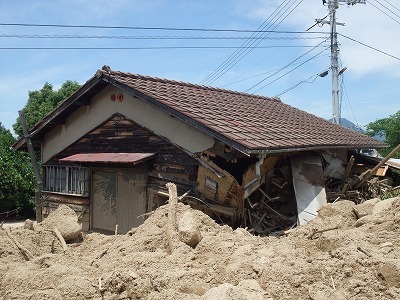 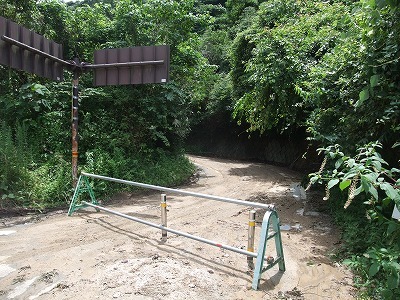 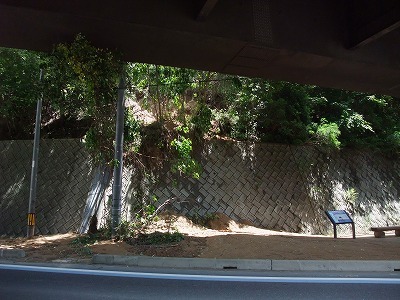 The bike-path of the Omishima bridge has been closed due to landslides. 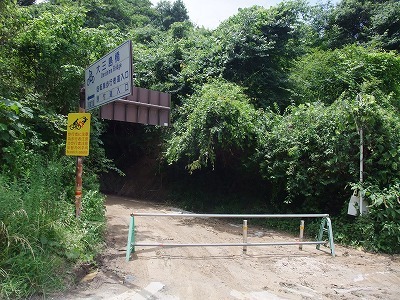 We could arrive the entrance of the bridge in the Hakatajima island by bike, but we cannot go throug it. 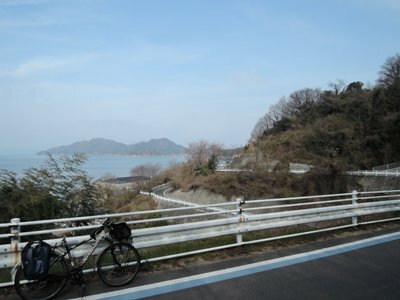 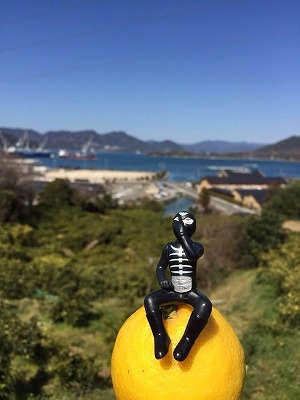 Copyright© CycloTourisme Shimanami All Right Reserved.